The Leech House is a late 18th century building where leeches were stored in jars and used for medical purposes. 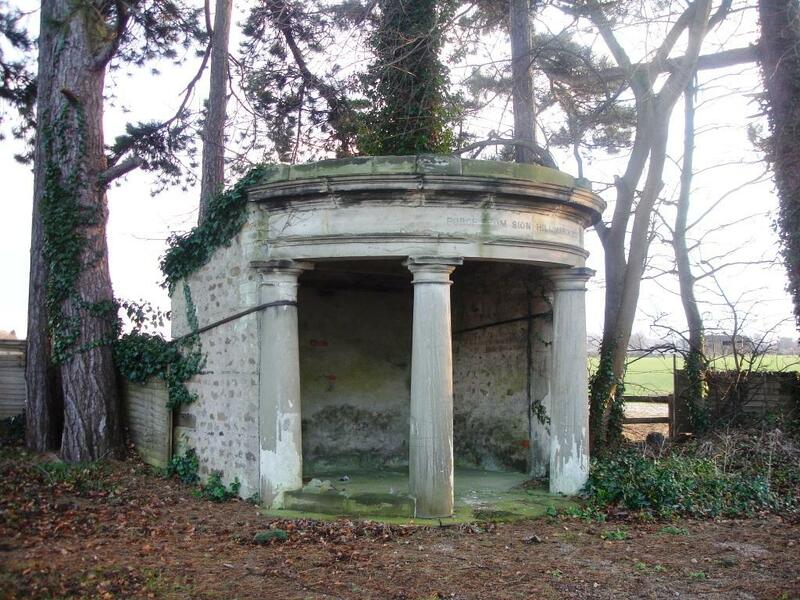 The porch from the entrance of Sion Hill House, at Kirby Wiske (SE 373 845), was recycled in 1922 to make a summerhouse at Leeming Garth. Sion Hill House was demolished in 1912.